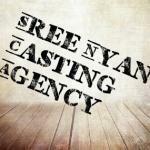 Description: Looking for an fresher and experienced female artist for web series. 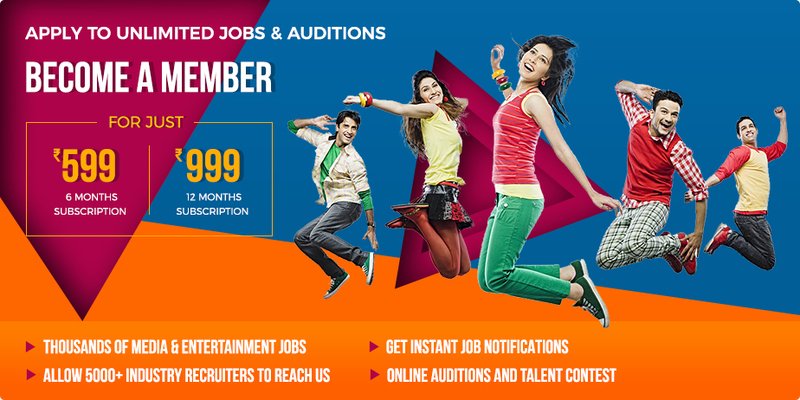 Hindi speaking South Indian Actor should apply. Applicant must be good looking. Budget as per profile. 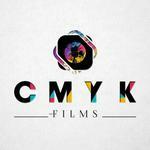 Description: we are looking for freshers for our production house Budget- profile based.